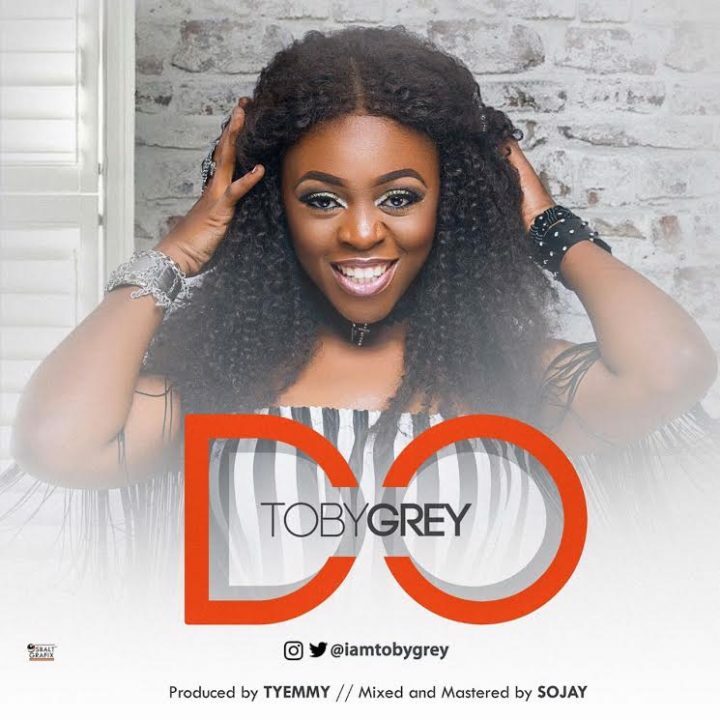 “Grey Nation delectable singer “Toby Grey” fashions out in new skin as she churns out new amazing number titled “DO!” to embrace the yuletide seasons. 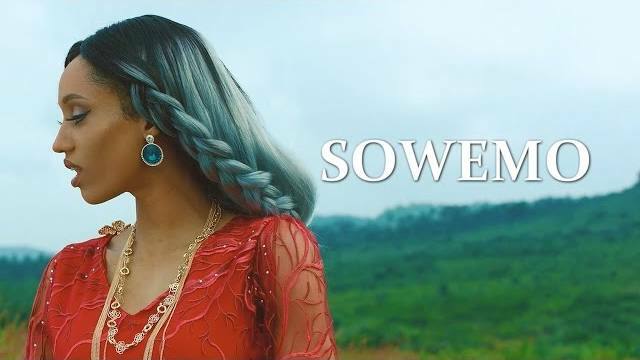 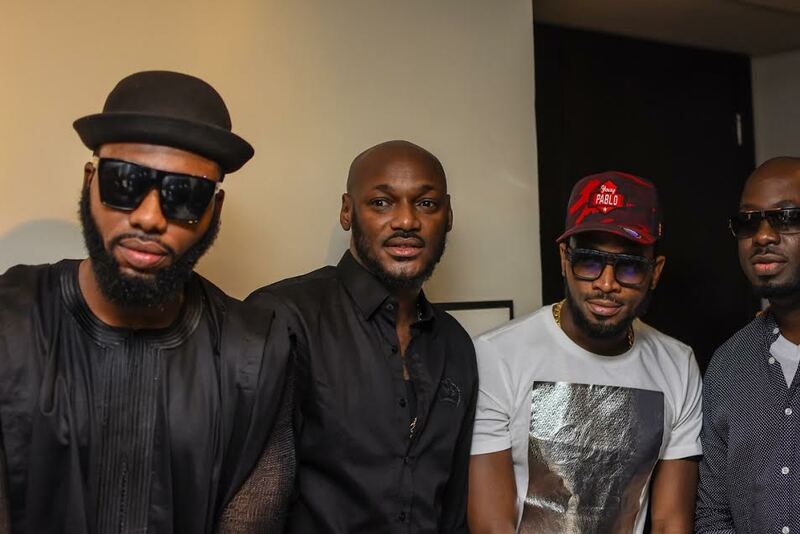 Mavin Records presents the official music video to Di’Ja’s previously released single –” Sowemo”. 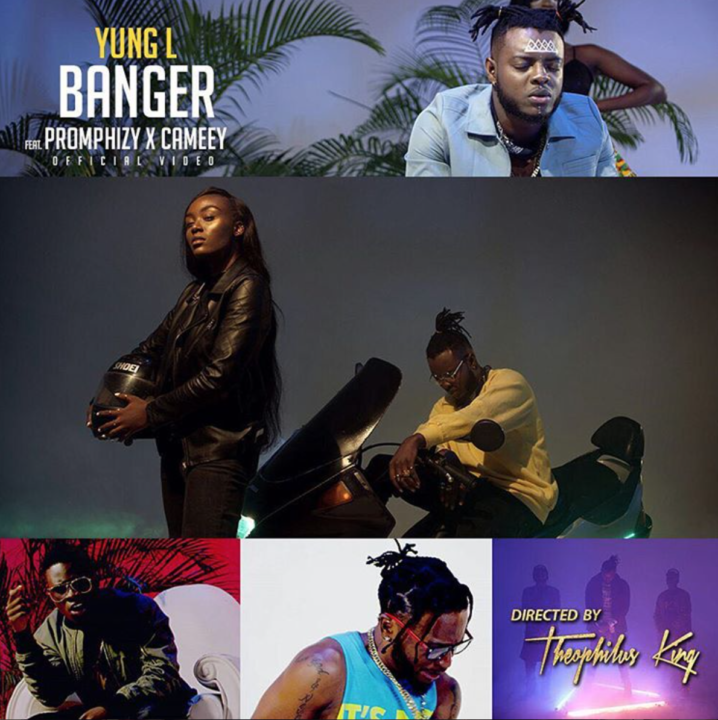 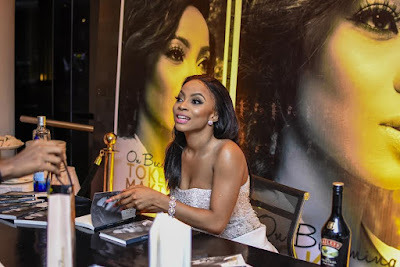 This serves as the singer’s first video drop after a self-imposed hiatus. 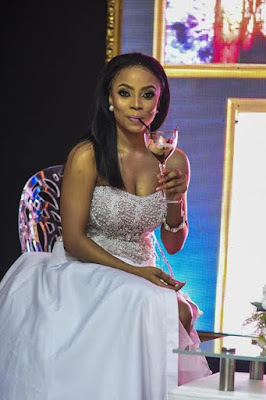 He said he won't advice the billionaire to take his sister as a wife. 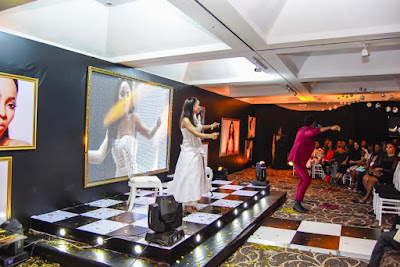 'If I were you I'd look for someone with good family values...Things my sister does not possess,' he said. 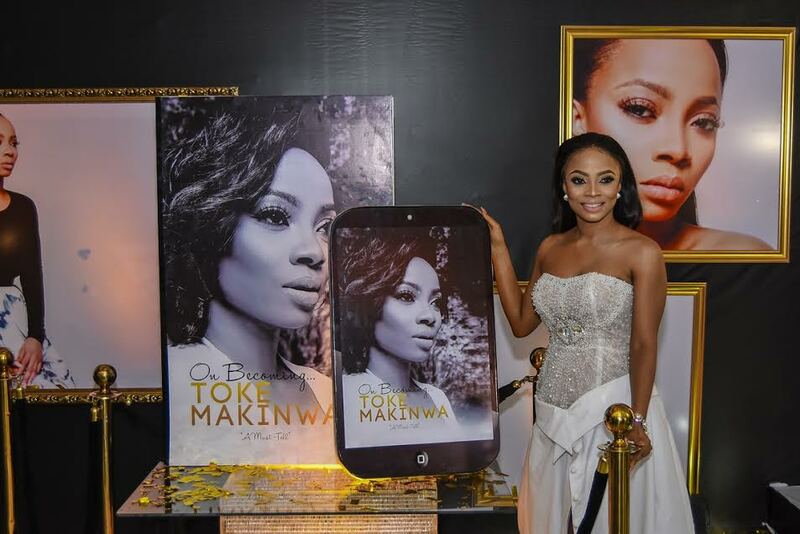 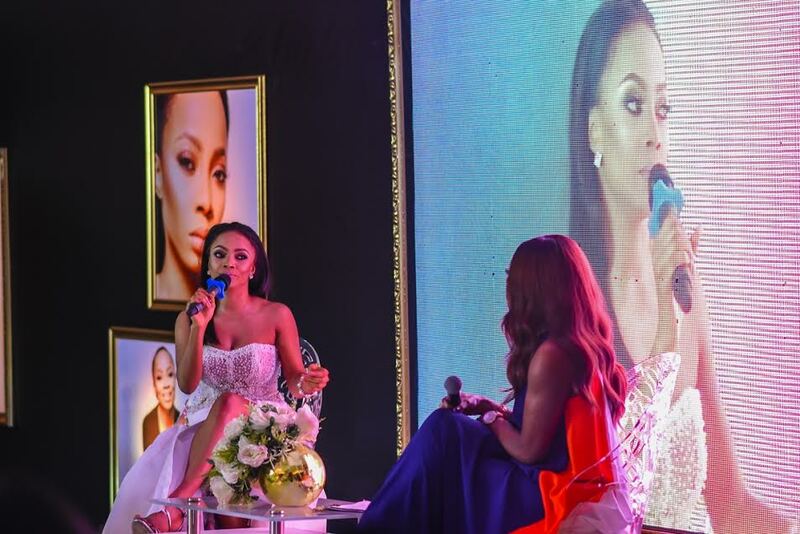 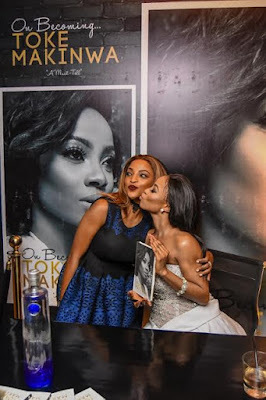 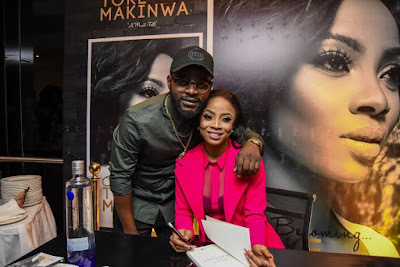 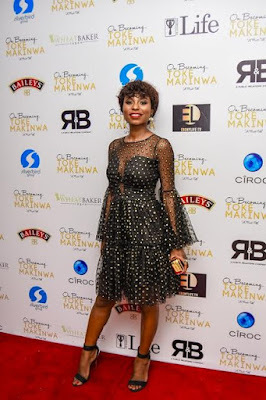 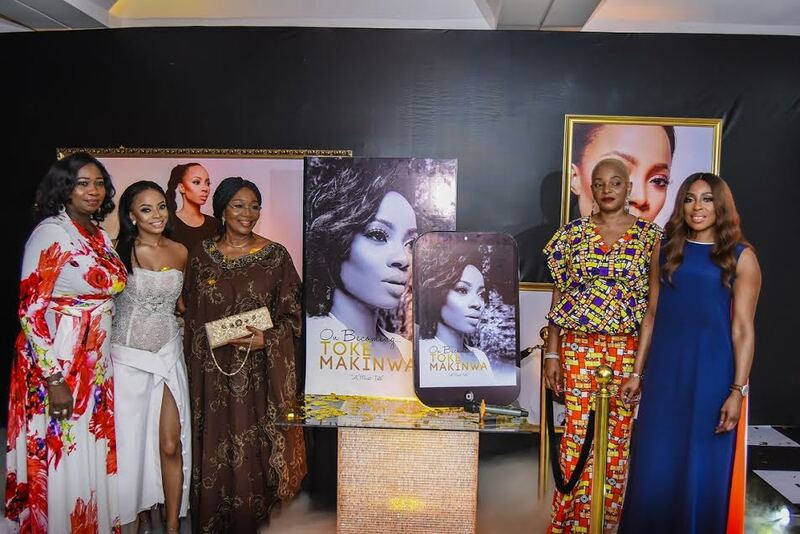 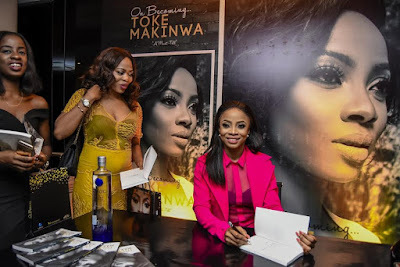 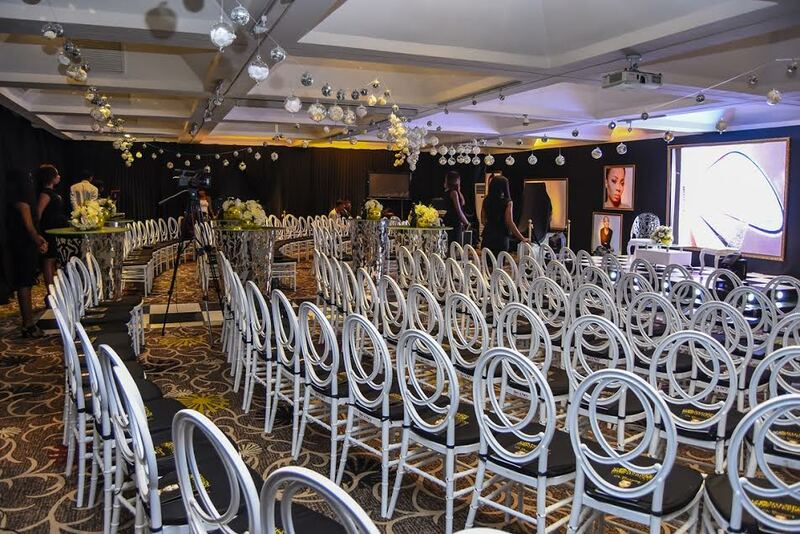 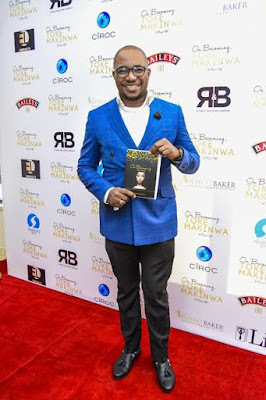 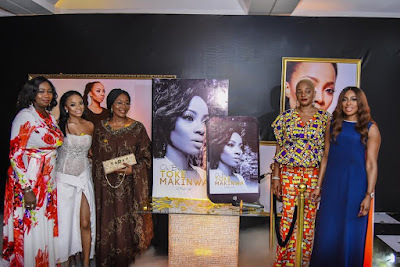 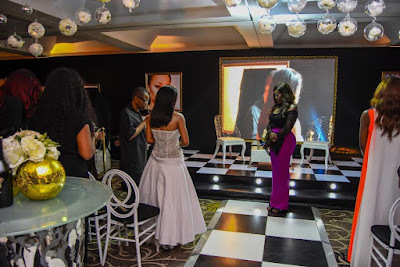 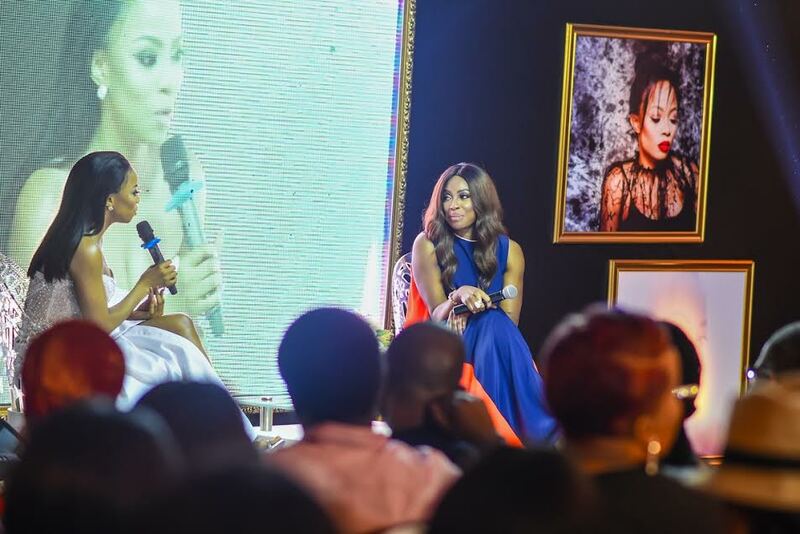 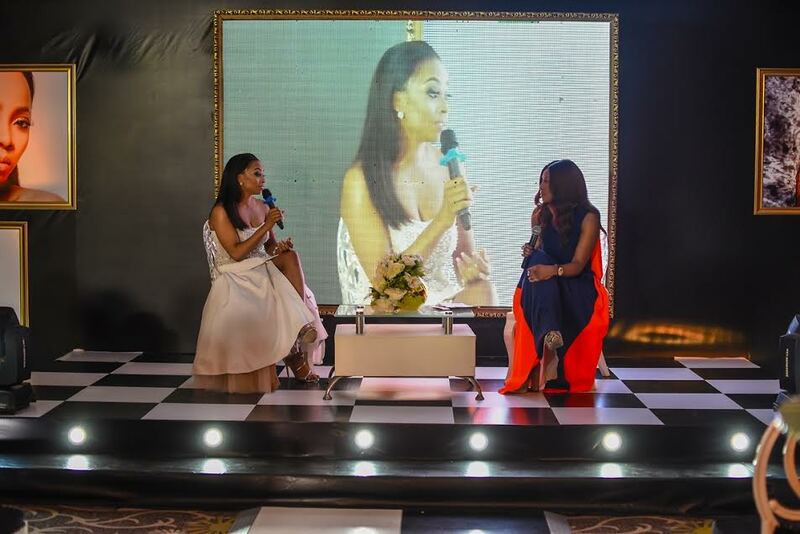 On Becoming’ the memoir by Nigeria’s sweetheart, Toke Makinwa was launched on Sunday 27th of November 2016 at an intimate gathering held at The Wheatbaker Hotel, Ikoyi, Lagos. The intimate event hosted by Tee A and Gbemi Olateru-Olagbegi was attended by close friends, family, industry colleagues and well wishers. 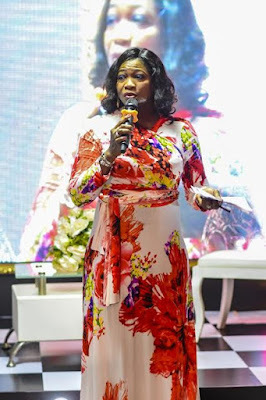 The evening started with a keynote address by Hon. 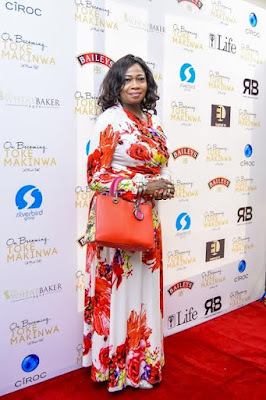 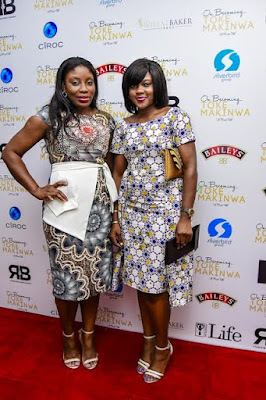 Abike Dabiri after which a short behind-the-scenes clip ‘The Journey to Become’ directed by The Film Factory played. 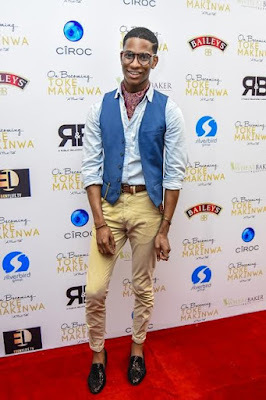 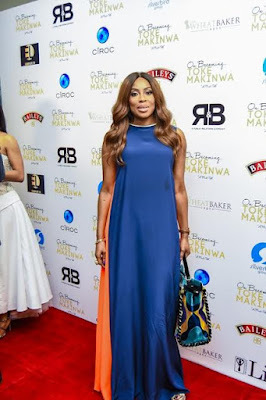 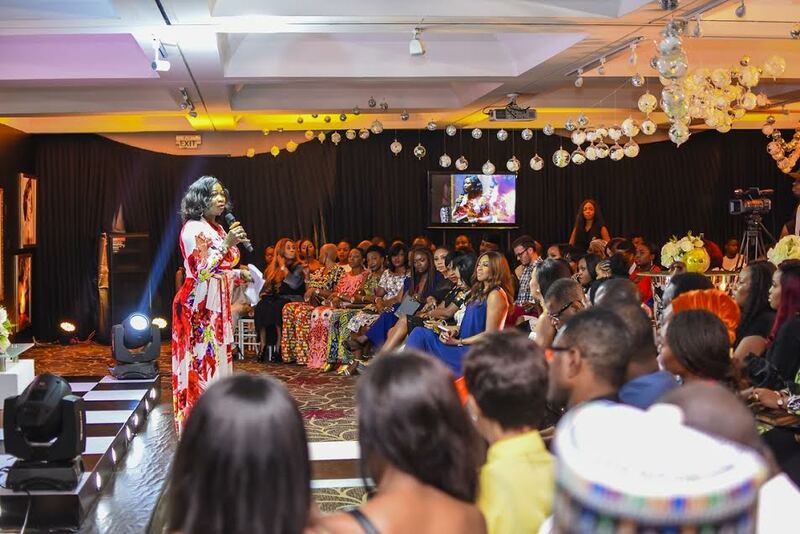 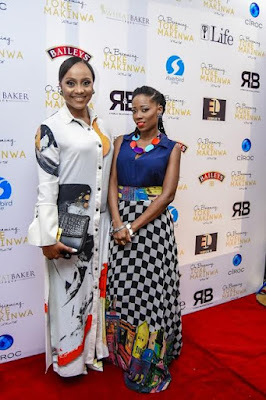 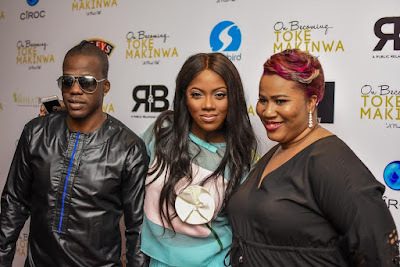 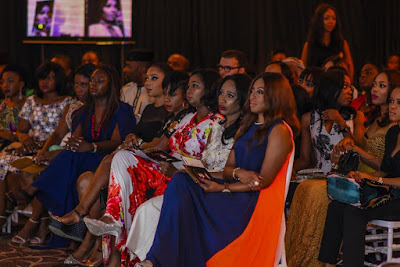 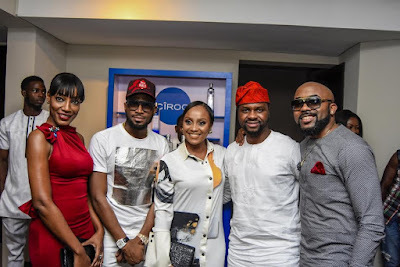 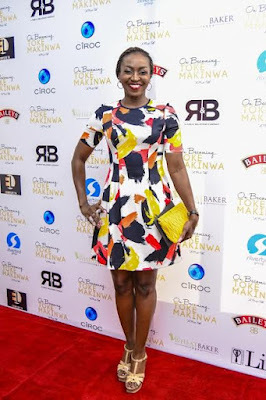 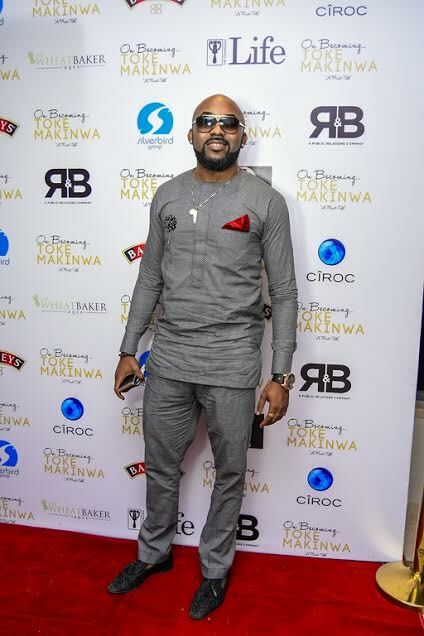 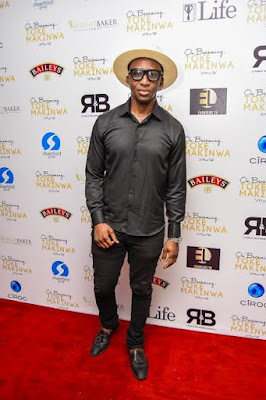 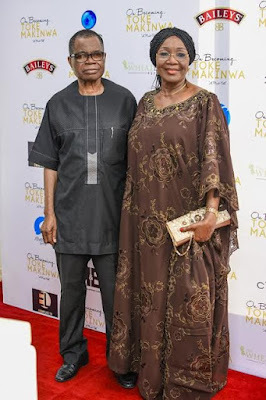 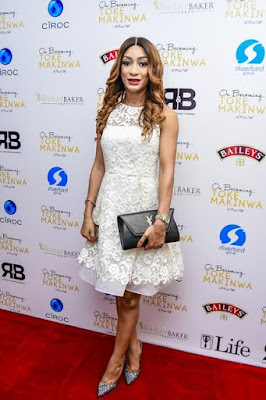 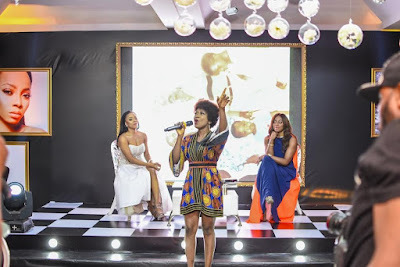 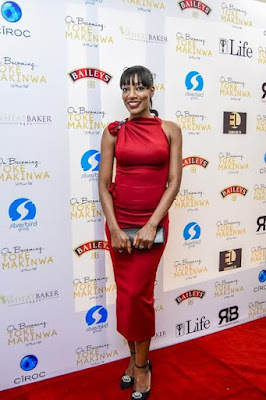 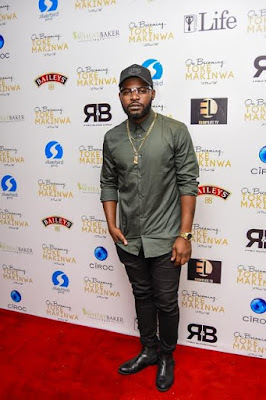 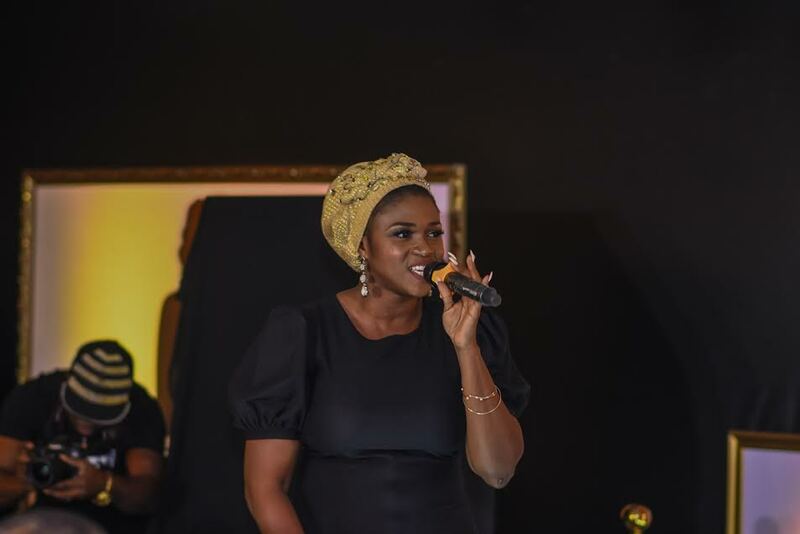 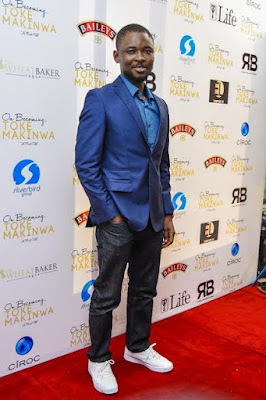 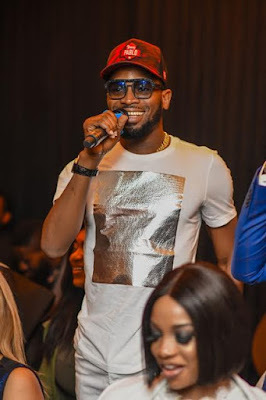 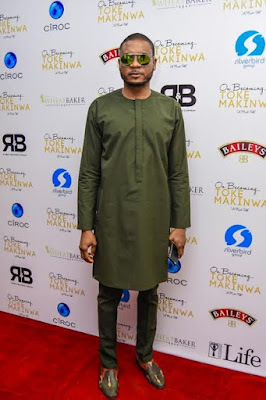 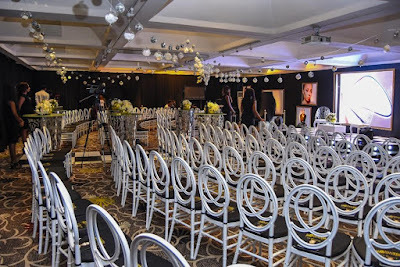 EbonyLife TV Chairwoman, Mo Abudu then hosted a beautifully curated ‘Conversations with Toke’ interjected with musical interludes by Waje, Niyola, Nikki Laoye, Chigurl, Funbi and Timi Dakolo. 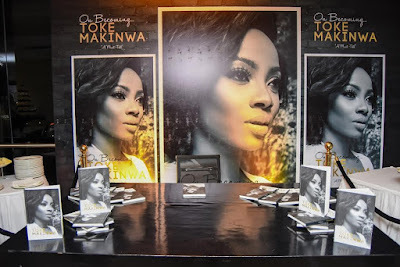 Each star sang renditions of carefully chosen songs by the Author representing different chapters of her memoir. 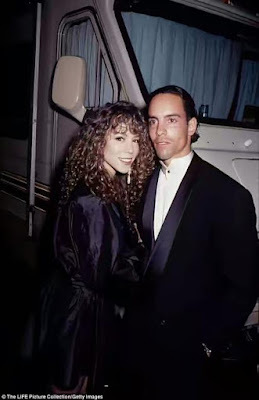 Song choices include Aretha Franklin’s A Rose is Still a Rose and Whitney Houston’s Exhale (Shoop). The highlight of the evening was the official unveiling of ‘On Becoming’, flanked by Lady Esther Akinyelure, Mo Abudu, Ruth Osime and Adebola Adenike; Hon. 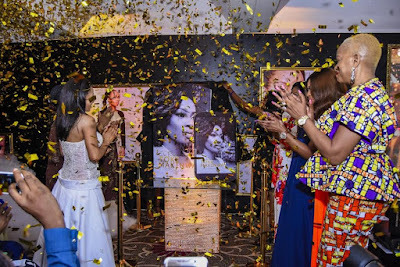 Abike Dabiri unveiled a life size version of the book art to breathtaking fireworks and theatrics. 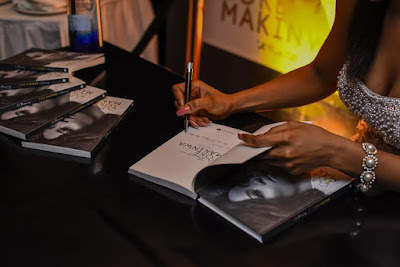 The evening ended with a book signing whilst posing for pictures with the Author. 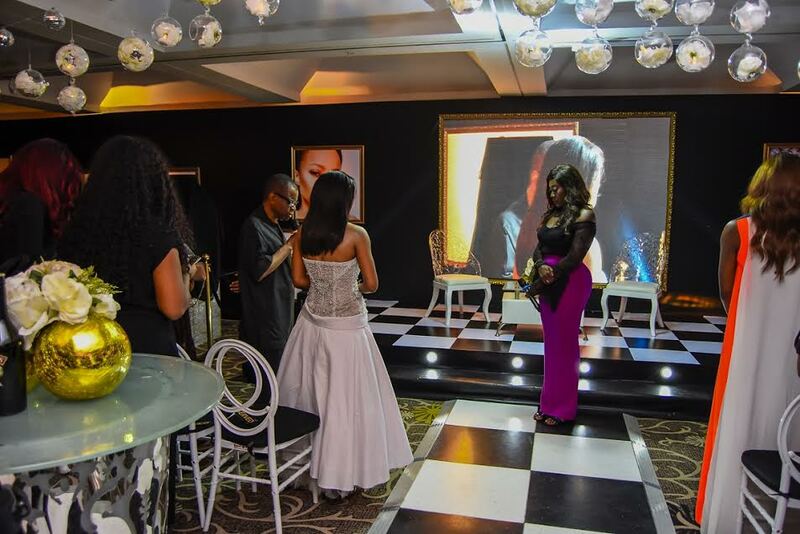 The celebration continued as guests tasted and savoured signature Baileys and Ciroc cocktails. On Becoming is published by Kachifo (under its Prestige imprint) and now available nationwide at select bookstores across Nigeria, South Africa, Kenya, United Kingdom and United States. E-Books will be available on Kindle, Amazon, OkadaBooks and others.